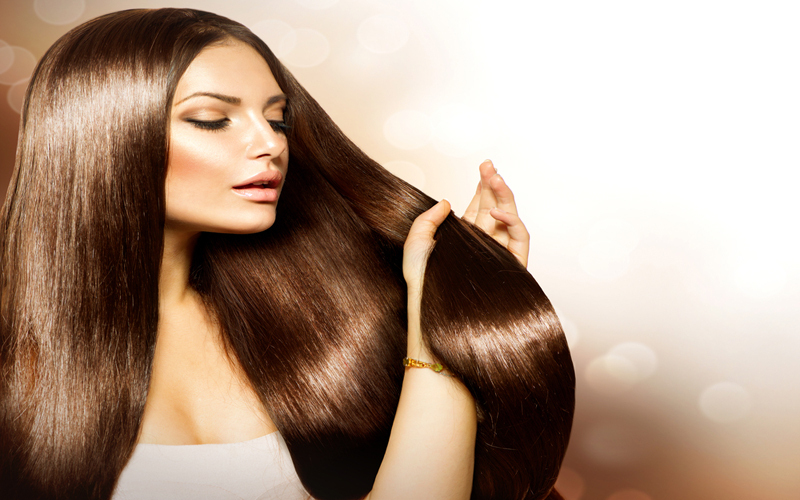 Check out 6 effective home remedies for strong and long hair growth! Who doesn’t like their hair to be their crown as well as glory. But most of us struggle with hair problems such as thinning, breakage, hair fall and so on. And so a Rapunzel-like plait seems like a distant dream. While hair health, like the well-being of our body, is dependent on a good and healthy diet, a few household remedies could give your hair a new lease of life and accelerate the rate at which they grow. Green tea can make your hair grow faster. 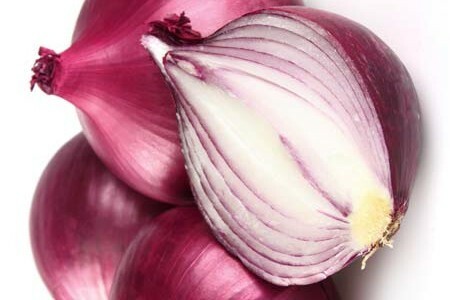 It is rich in anti oxidants which prevents hair loss and boosts hair growth. 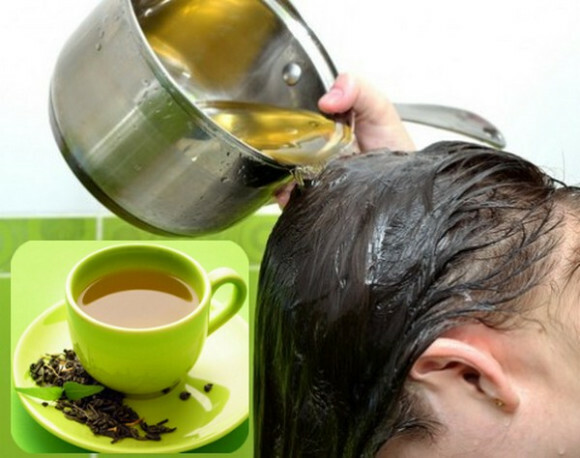 For fast hair growth, apply a warm green tea on your scalp and leave it for an hour. After 1 hour rinse it off with cool water. Being rich in vitamin E and essential fatty acids, especially omega-9 fatty acids, castor oil promotes hair growth naturally. 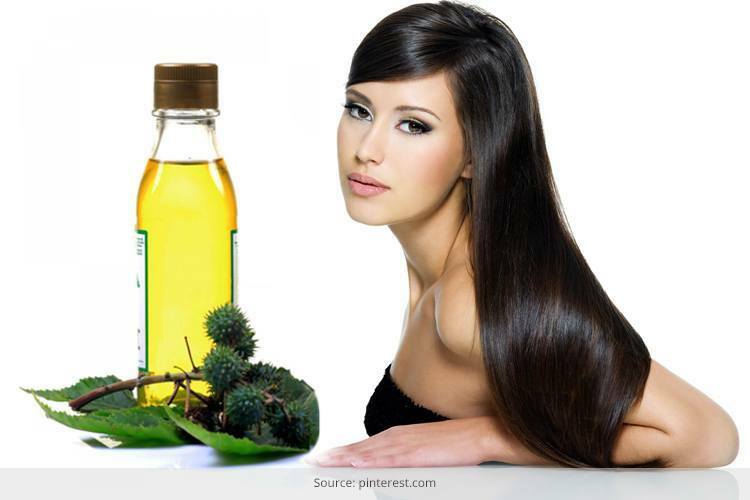 Since castor oil is quite viscous, mix the castor oil with an equal amount of coconut, olive, or almond oil. You can also add essential oils, especially rosemary, peppermint, eucalyptus, lavender, or thyme oil, to the castor oil and then put it in your hair. Massage your scalp with it and leave it on for 30 to 45 minutes. Then shampoo your hair. 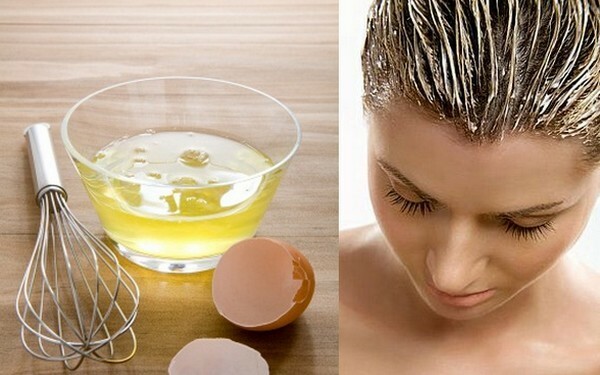 Eating as well as applying eggs to your hair works miracles. Eggs are packed with protein and also contain iron, sulfur, phosphorus, zinc, and selenium. Whisk an egg and add one cup of milk, two tablespoons of extra-virgin olive oil, and the juice from half a lemon to it to make a mask. Apply this on your scalp and leave it on for 20 to 30 minutes before washing it out and shampooing your hair. Repeat this procedure at least twice a month. 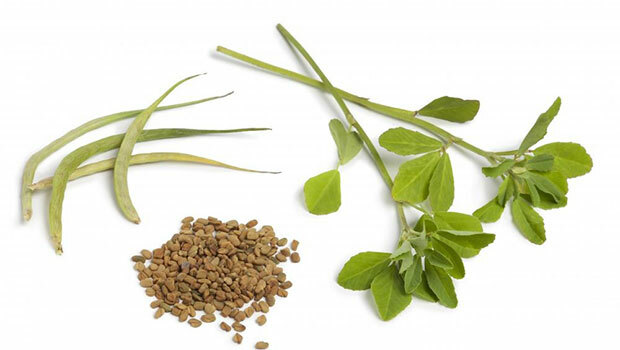 Fenugreek or methi is what my grandmother swore by for long and luscious hair. The herb contains proteins and nicotinic acid – both extremely beneficial in hastening hair growth. Add a tablespoon of this herb and water in a grinder till a smooth paste it formed. Add a little coconut oil to the paste and apply on your hair and scalp for half an hour. Wash it off with a mild shampoo. This home treatment will also protect the natural color of your hair. Don’t let this scare you. 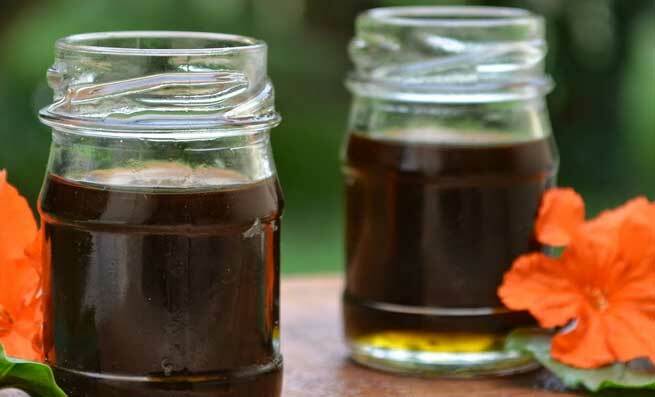 Simply take equal quantities of coconut and gingelly oil. Put it in an iron vessel and boil on a low flame with a paste of curry leaves, two large hibiscus flowers and a spoonful of fenugreek seeds. Once it cools down, strain and bottle it. Add 10 drops each of spikenard, rosemary and thyme oil. Apply after warming to the scalp at least twice in a week and let it sit for an hour before washing off with a mild shampoo.